Nothing embodies elegance with the same spirit as a wall full of beautiful flowers. Koch & Co is proud to make the flower immersion experience available to you with a great range of flower walls so that you can elevate your space to the highest standard of luxury. 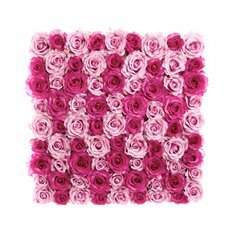 Whether you are looking to decorate an event, your home, or to send them as a present, our wonderfully designed flower walls are a perfect addition to any occasion or space. 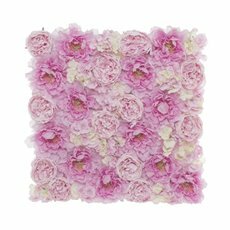 Koch & Co has flower walls available in a range of styles and colours to create the perfect backdrop or feature piece depending on your needs. Enliven photos and all those special moments in between with a touch of glamour and romance. 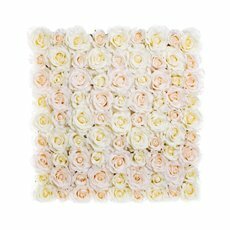 The high quality fake flowers from Koch & Co have a soft texture and realistic appearance and are a stunning addition to any home décor or special occasion. Our realistic silk flowers are always in season, long lasting and durable. 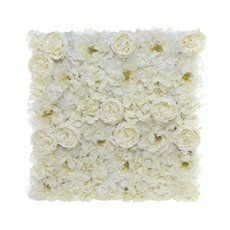 The addition of a flower wall will make any room more amazing year round. Our product is allergy friendly, requires no clean up and no water but is as sensational as the real thing. Getting the most out of your space has never been this easy! 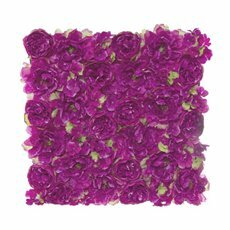 Browse through our exclusive range of flower walls now and share your love for the bold and the beautiful today.